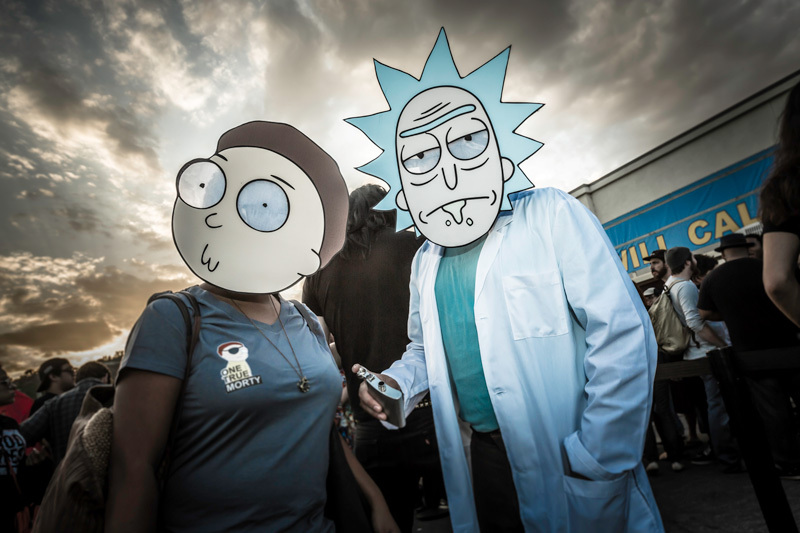 WOW: A magical night for Adult Swim loyalists with never-seen-before content, fun and food. 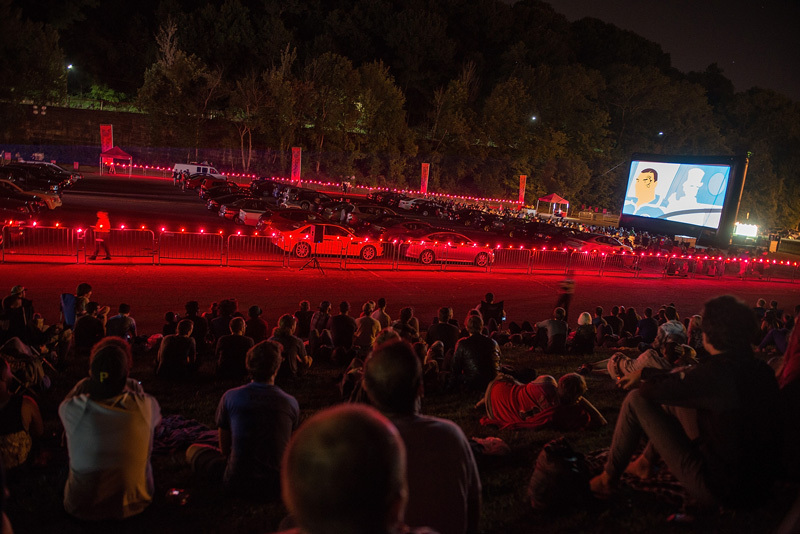 Working closely with Adult Swim, NCompass created and activated a 15 city drive-in tour to reward and excite the Adult Swim fans. 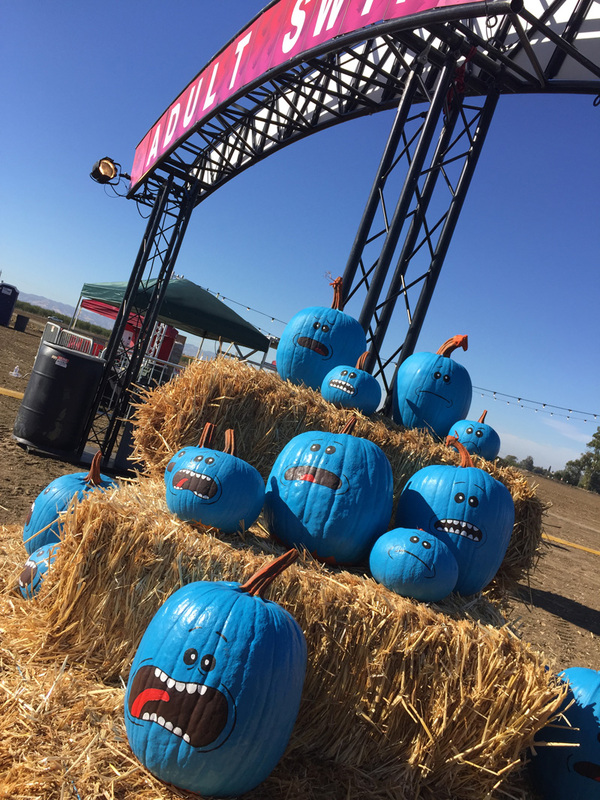 The events took place at unique and memorable locations across the country including zoos, aquariums, a pumpkin patch, stadiums and previously unused urban spaces. 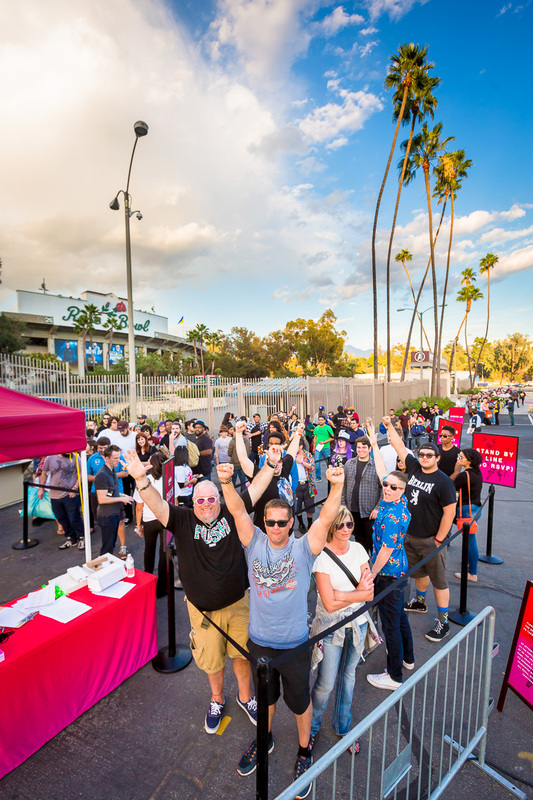 The response from fans was enormous with every event selling out well in advance. 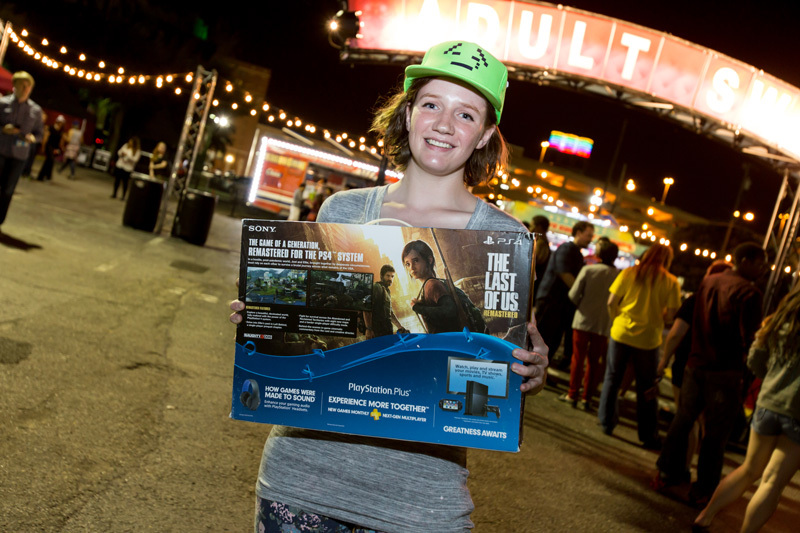 Upon arrival, fans were immersed in the irreverent world of Adult Swim; complete with an enormous projection screen, enchanting lighting, wacky Adult Swim costume characters, avant-garde art installations, local food trucks, fun photo opportunities, free pop corn and candy stands, trivia hosted by Adult Swim personalities and amazing prize giveaways including Sony PlayStations. 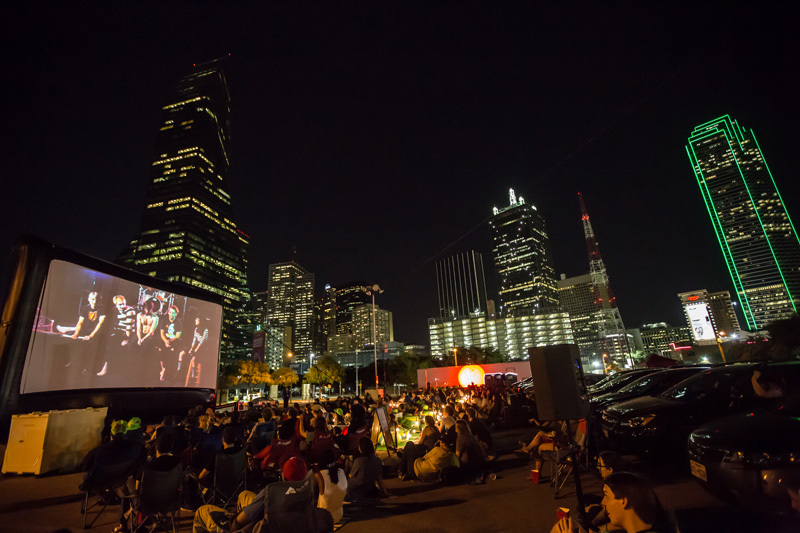 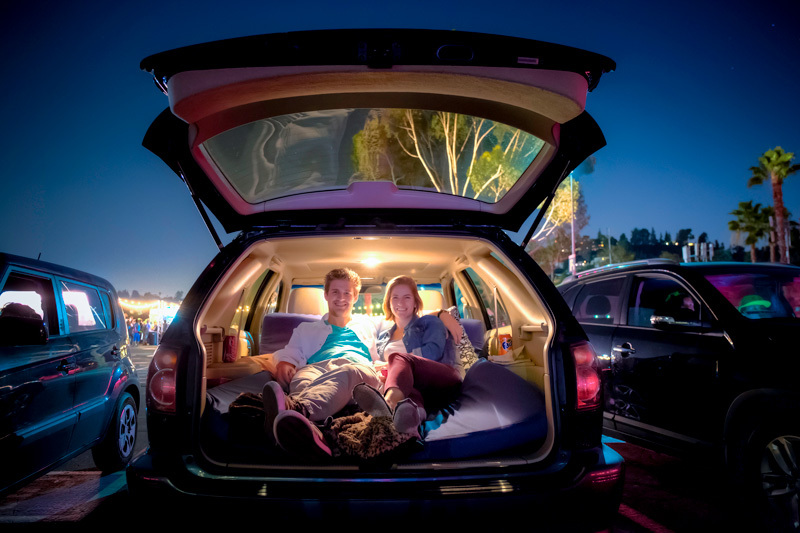 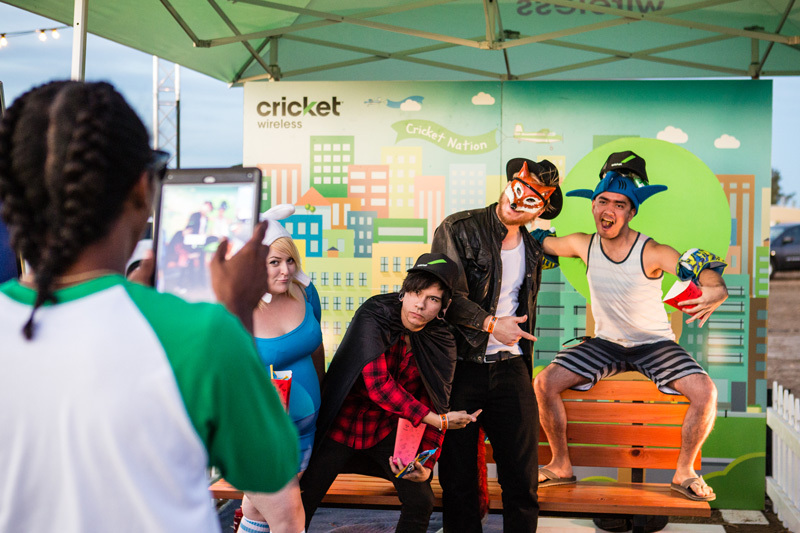 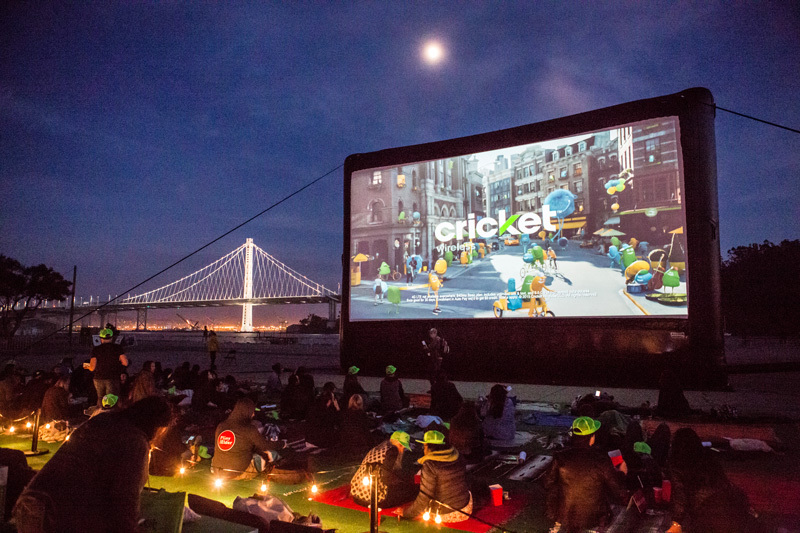 Fans enjoyed the previously unseen Adult Swim content from the comfort of their own vehicle or on our lush lawn seating area, which included premium lawn, blankets, pillows and lounge furniture. 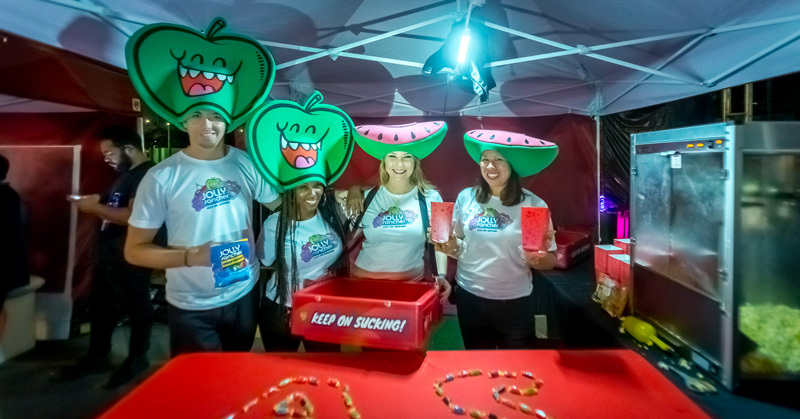 NCompass activated and oversaw sponsor activations (on behalf of Adult Swim) for Jolly Rancher and Sony that were included in the event space.